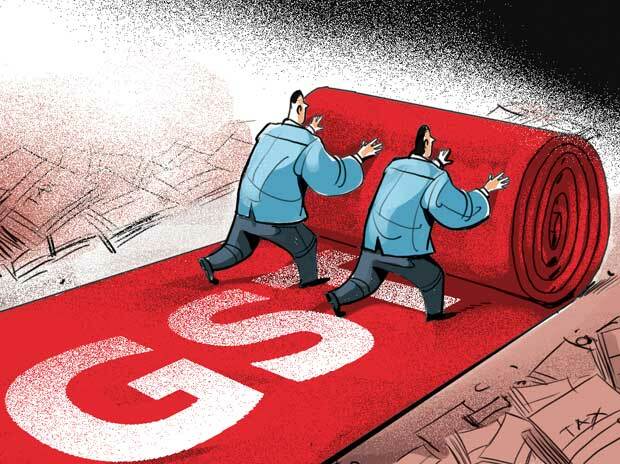 With barely a few hours to go before goods and services (GST) tax bill becomes a reality, channel / on-ground checks by two leading research houses – Bank of America Merrill Lynch (BofA-ML) and Edelweiss – suggest that India Inc, at least the small and medium enterprises, are not fully prepared for the transition. Both, however, agree that beyond the short-term pain, there are gains in store over the long run. In the new regime, major Central and State taxes will get subsumed into GST, which will reduce the multiplicity of taxes.